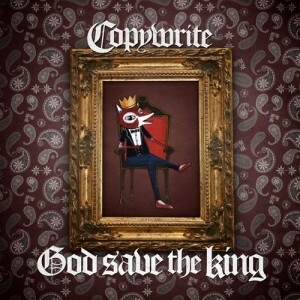 This is my first time ever reviewing one of Copywrite’s releases. He has made a lot of good music in the past ten years and he has been in a few different places in his life during that time. You can hear that in his music. His most current station in life seems to have brought him a certain sense of peace of mind. Copywrite has recently engaged more actively with his Creator and you can see a changed person even though I have never met the man personally. Through his online interactions, he seems…content.